Sensory characteristic of food or another substance, derived from a combination of smell and taste. 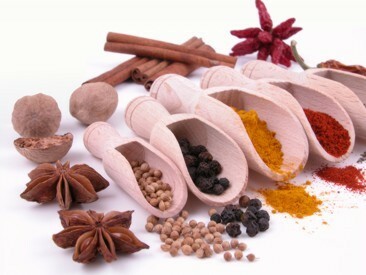 The typical flavor of a food, a spice, an aromatic plant is conferred by specific chemical substances naturally present in them. In the food industry in order to reproduce, standardize or strengthen certain flavors some natural substances produced by chemical synthesis are added to foods or drinks. These substances can be defined by the term flavorings.